Do you have a serger and aren’t sure what to do with it? Or do you use it only to finish seams and want to do more? Then this is the class for you. 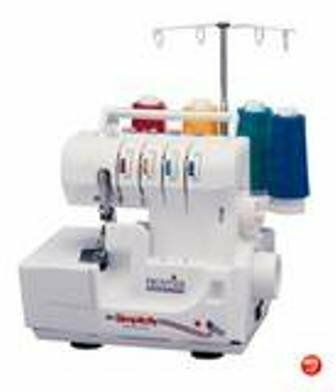 You should have a basic knowledge of how to use your serger, or if you are thinking about purchasing one, this will help you decide if a serger if for you.